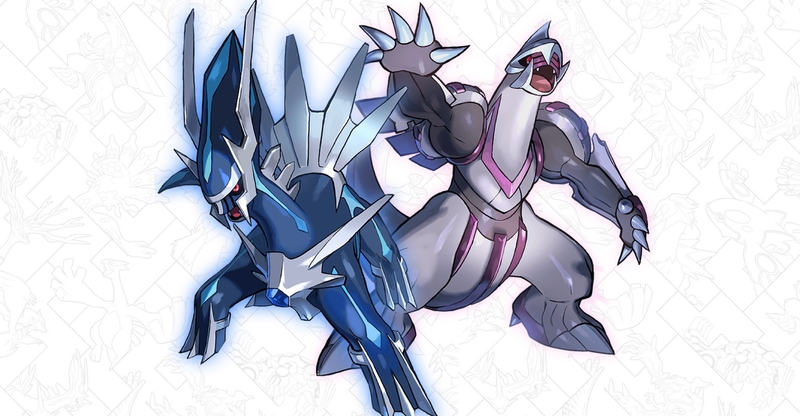 From this morning Australian Pokémon fans will be able take part in a distribution of Dialga and Palkia! Starting February 2 (today), and running until February 28, players will be able to get Dialga or Palkia via code distributed exclusively at EB Games Australia. The code is free, and can be used with either Pokémon Sun, Pokémon Moon, Pokémon Ultra Sun or Pokémon Ultra Moon. Watch as you receive Palkia or Dialga. Speak to the delivery person in any Pokémon Center to pick up your Palkia or Dialga. Keep an eye out as more Legendary Pokémon events are announced throughout the year!